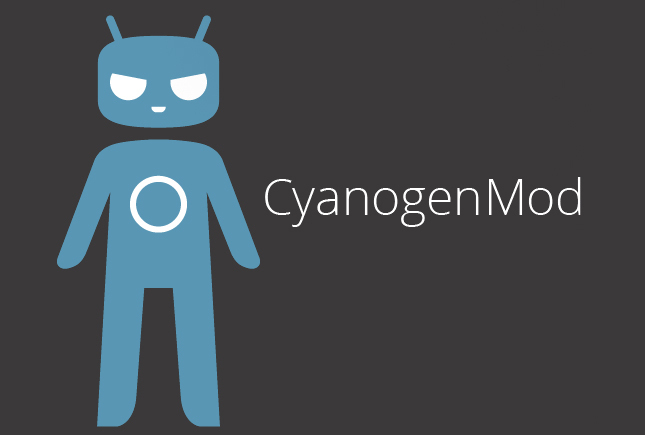 CyanogenMod already confirmed that it is planning to roll out CM13 based on Android 6.0 Marshmallow by the end of 2015. Now it has announced official CM13 nightly builds for some of the devices in the first wave, including OnePlus One (bacon), Google Nexus 7 (deb & flo), LG G4 (h815), Samsung Galaxy Tab Pro 8.4 (mondrianwifi), LG GPad 7.0 (v400 & v410), LG G3 Verizon (vs985) and Motorola Moto X 2014 (victara). Currently builds for OnePlus One and Samsung Galaxy Tab Pro 8.4 are available for download from the official get.cm website, and nightly builds for other devices in the list are expected soon. CyanogenMod also said that the more devices will be added to the roster over the next few weeks. It says that you can dirty flash from 12.1, assuming you update your other add-ons (Xposed, Gapps, etc) and also asks to wipe the phone completely if you have any unofficial, XDA or self made builds of the CM13 source code, since it cannot ensure upgrade compatibility with third party distributions.